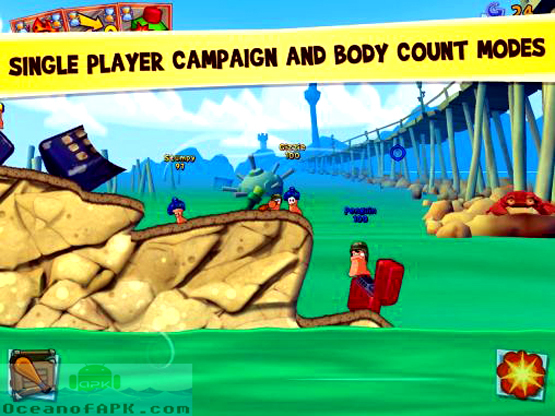 Worms 3 APK Free Download Latest Version for Android. 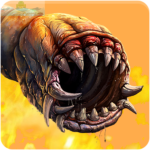 It is full APK of Worms 3 for Android along with Worms 3 OBB File offline Ready to play and enjoy. 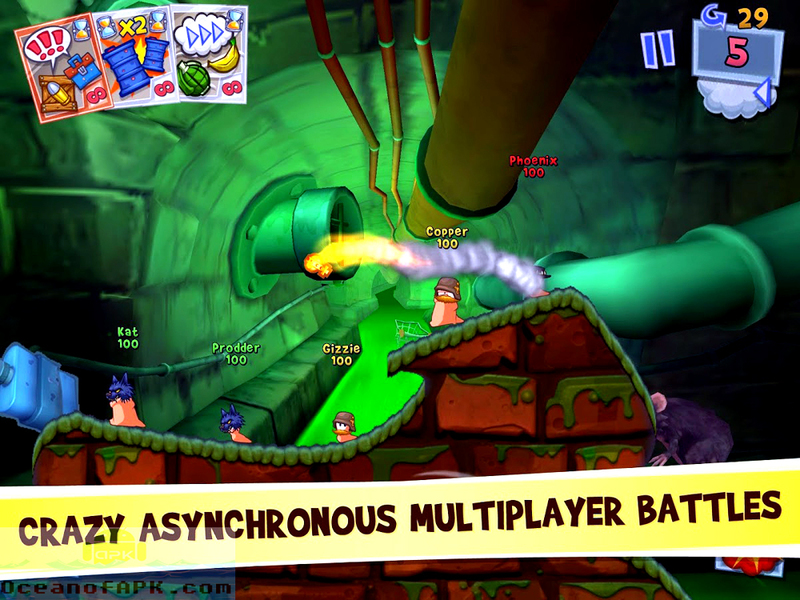 Worms 3 is an arcade game. 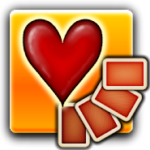 It is developed by Team 17 Digital Limited for Android. It is the most famous and award winning game. 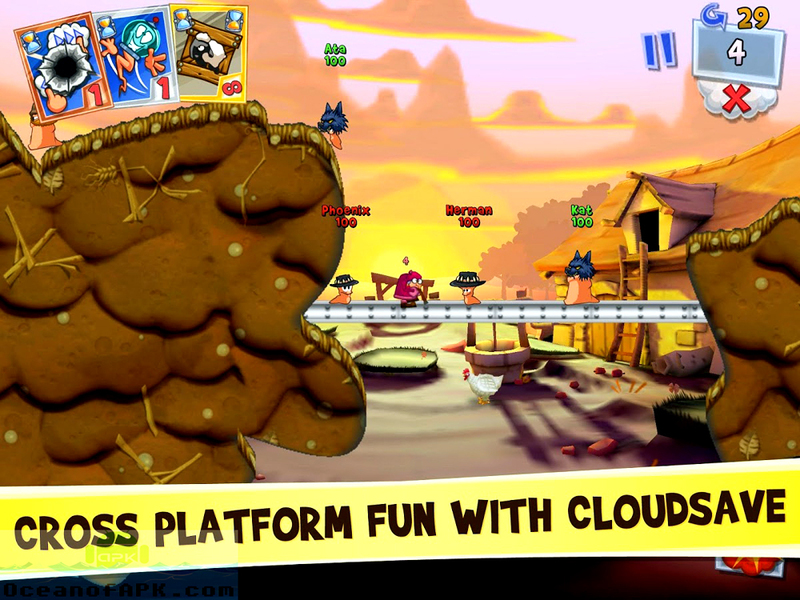 It is a turn-based strategy game having elements of dark humor. Now this game is made more interesting and intriguing because you will have to play in the Card Mode. In this mode you can alter the start and end of every turn by just selecting strategically cards. Its environment is made more amazing and there will be more chaos in it. You can select the worms according to your needs, it contains different classes. These classes comprise of heavy, Scientist, Scout and the Classic Soldier. Every class has its own set of attributes and skills. You will have to show some skills and moves which will earn your different achievements and the unlockables. You can also play this game with other online players. These can be ranked or friendly matches. 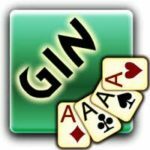 All in all this game is very enjoying and it has been upgraded to a greater extent. 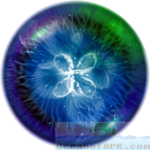 Below are exciting features of Game which you’ll experience after Worms 3 APK Free Download. 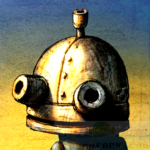 Amazing turn based strategy game for Android devices. It has many modifications and additions. 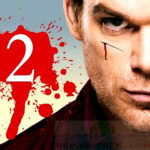 It has total 27 single player missions which are divided into 4 new Themes. You can also show your skill in the online multiplayer Deathmatch modes. There is a good amount of customization for you. The old weapons are being joined with some more exotic and exciting weapons. So Excited to Play? 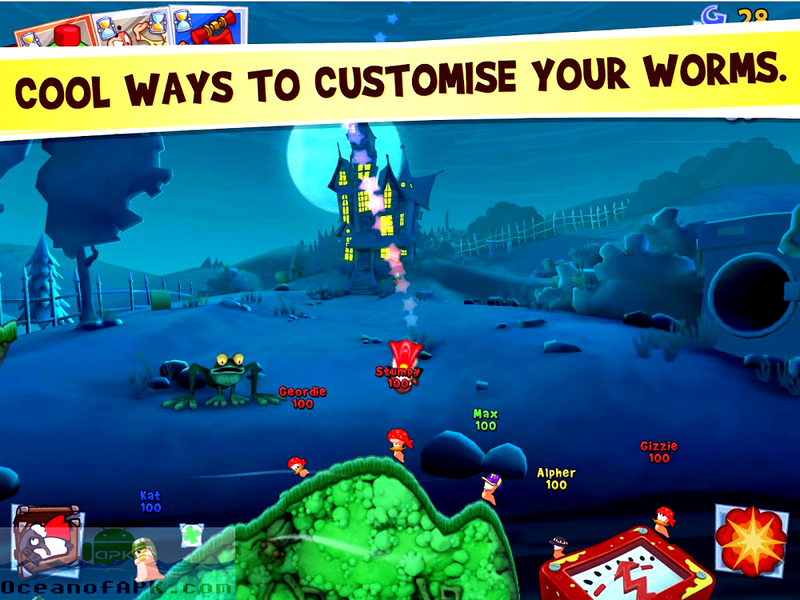 Well click on below button to start Download Worms 3 APK. 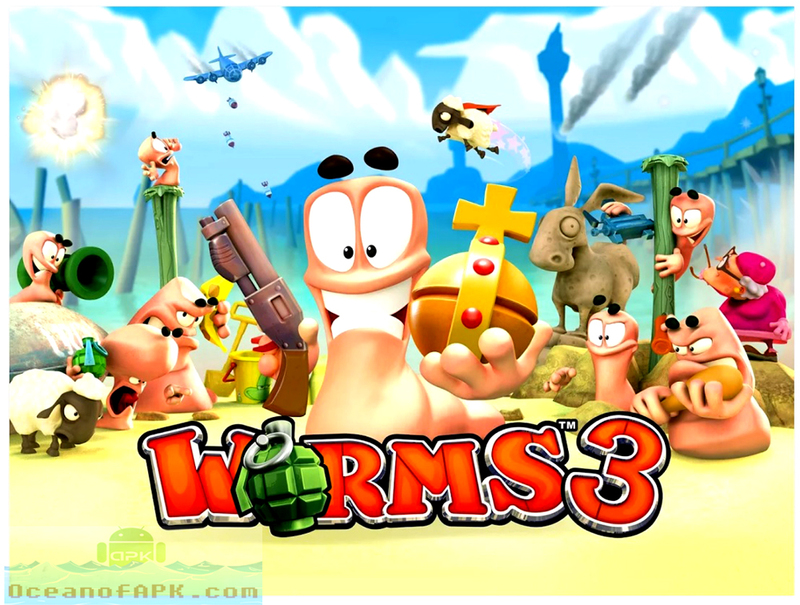 This is single direct link of Worms 3 APK.